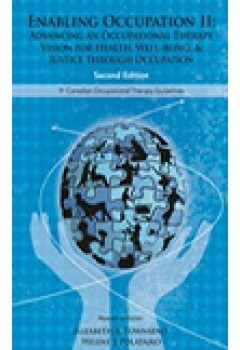 Extends readers' understanding of the concepts of occupation and enablement. Profiles generic practice models and frameworks. Profiles occupation-based enablement. Clarifys and include the Leadership in Enabling Occupation (LEO) model.